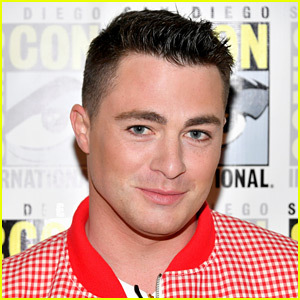 Colton Haynes got a terrible sunburn and shared a shirtless selfie for his fans to see. 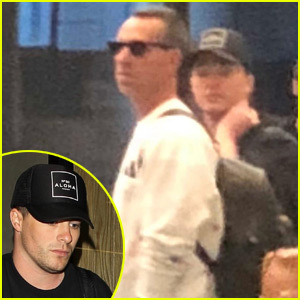 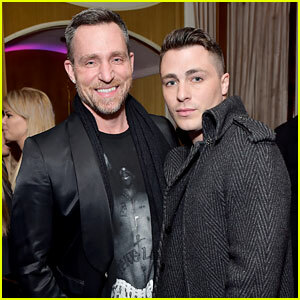 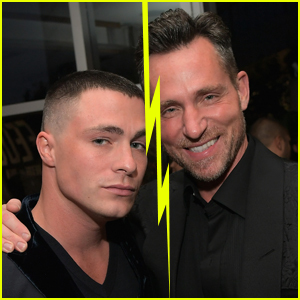 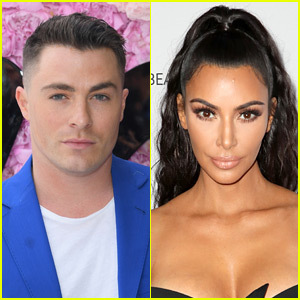 If you missed it, Colton and his estranged husband Jeff Leatham were seen together after filing for divorce. 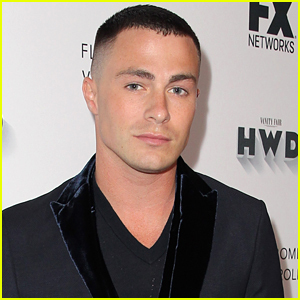 Chace Crawford, Colton Haynes, & Gus Kenworthy Suit Up at Elton John's Oscars Party! 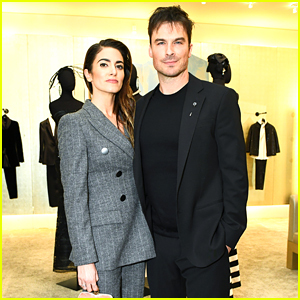 Troian Bellisario & Patrick J Adams Join Ashley Benson at Vanity Fair's Pre-Oscar Party! 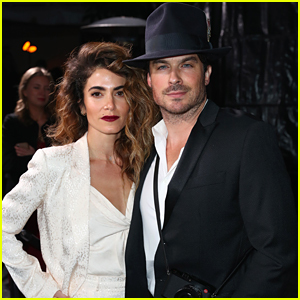 Serena Williams Is Honored at Imagine Ball 2018! 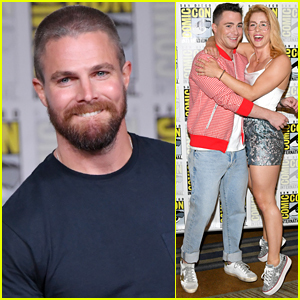 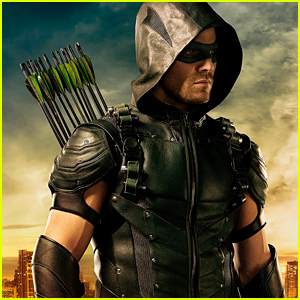 Stephen Amell & 'Arrow' Co-Stars Debut Season 7 First Look at Comic-Con - Watch Now!